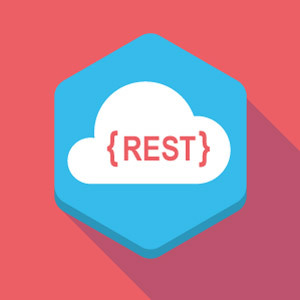 The OAS REST API enables integration with external systems and applications using a simple and efficient programmatic interface. 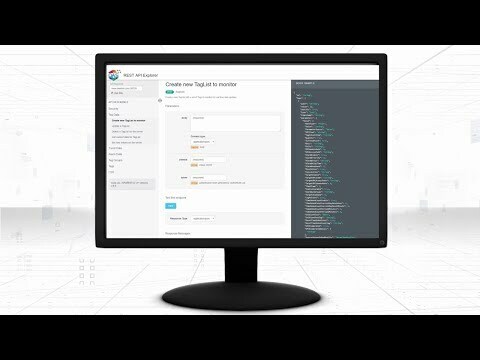 Not only does the REST API expose operations for reading and writing both real time and historical data, it allows developers to create applications to automate the configuration of the OAS service itself. 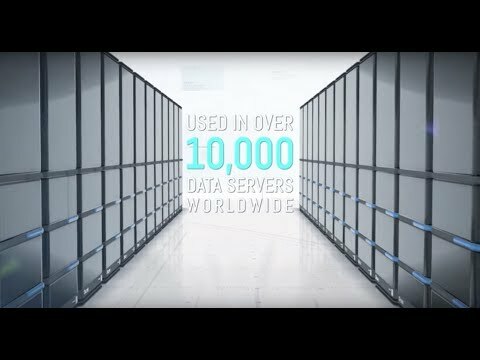 This includes adding and modifying tags, tag groups, an even importing or exporting full CSV data on all tag settings. 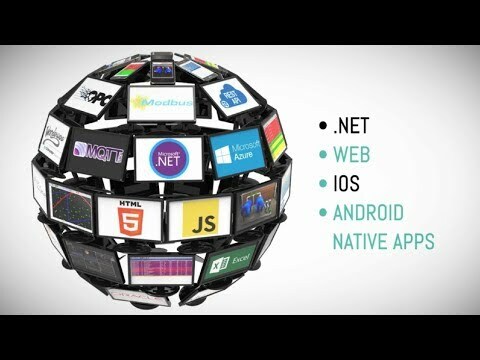 Can be integrated into any code base that can communicate over HTTP, including .NET, Java, Python, scripting environments, and more! 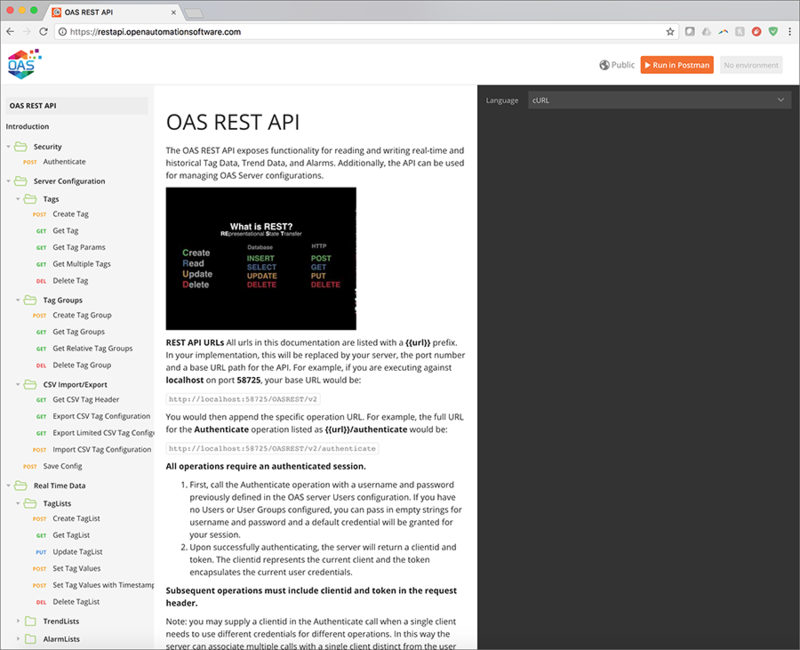 Getting started with the OAS REST API is as simple as issuing standard HTTP operations within your code against a running instance of the OAS Service. 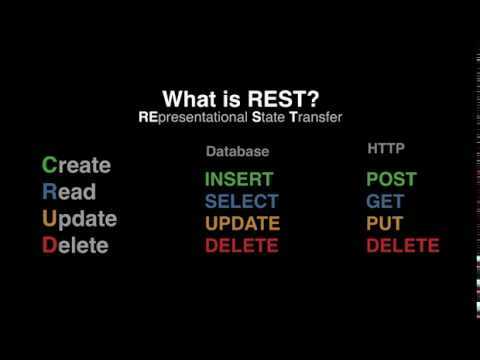 How to use the OAS REST API.